Is Triple Glazing better than Double Glazing? To find out more and to get the answer to the question above, read on! There are a variety of benefits when it comes to Triple glazing, it locks in the heat, keeping the whole house completely insulated whilst keeping the cold air outside which stops the cold from entering through the windows. This would be highly beneficial for those who don’t want to pay a very high heating bill and the Triple glazing has 3 times the strength of locking heat and keeping your home very warm than regular windows. For more, read on. Is Triple glazing better than Double glazing ? Double glazing is made up of two panes of glass and argon gas. The glass panes are used the hold the argon gas, and the argon gas stops cold air from penetrating through the windows, giving your home optimum insulation. However the difference between triple and double is that triple has 3 layers of glass while double glazing has 2. Both Triple glazing and double glazing are both useful for preventing your home from getting really cold in the winter. However if you already have double glazing it wouldn’t be necessary to install Triple Glazing as they both work just as well as each other. Triple glazed windows slightly reduce the heat absorption aspect of a window. You have to not only switch to triple glazing but also insulate the frame itself, as well as using more manufacturing techniques, which can be very costly. So if you have Double Glazing, you don’t need triple glazing. Here at Conservatory Double Glazing Milton Keynes, we offer our state of the art Double Glazing in Milton Keynes. Our Double Glazing provides amazing insulation and allows your home to be extremely efficient. 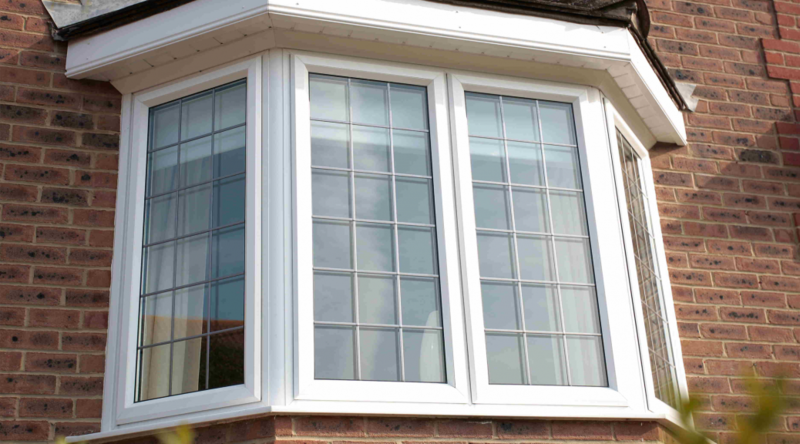 If you want to find out more about our Double Glazing, contact us today!